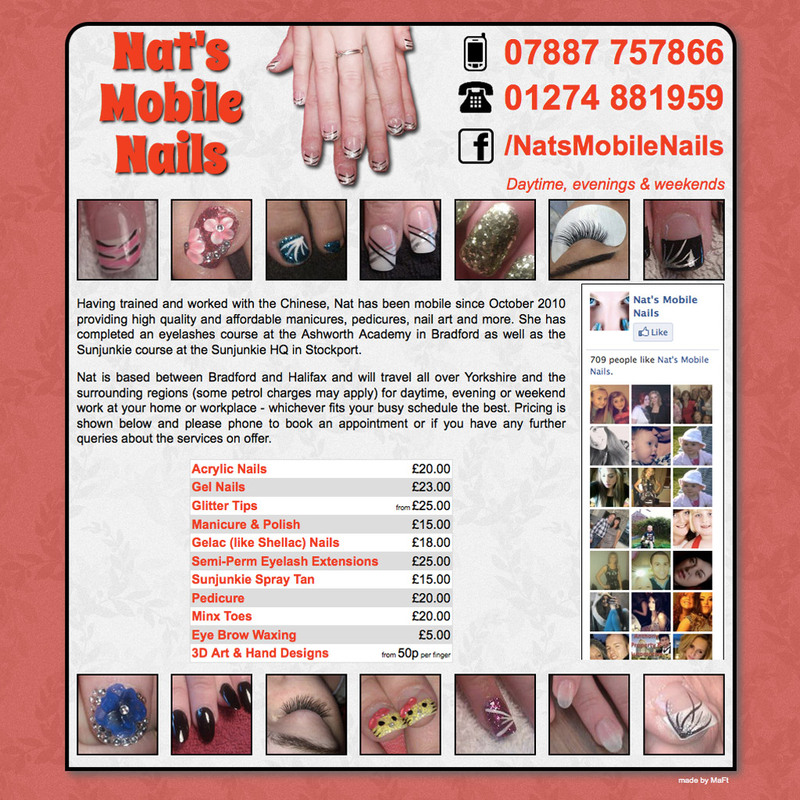 Nat’s Mobile Nails wanted a single page site that highlighted their services and also linked in with their Facebook page. 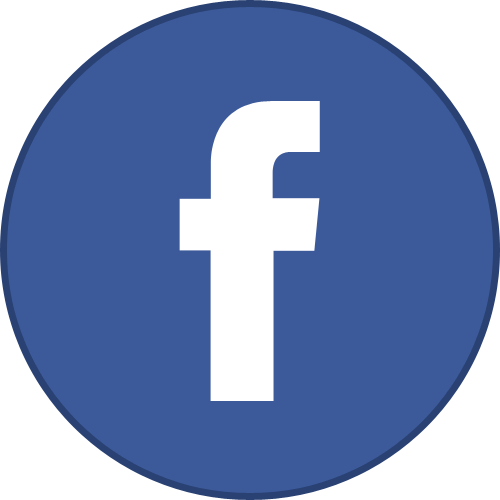 As part of the service MaFt also created the Facebook banner image that shows the price list. 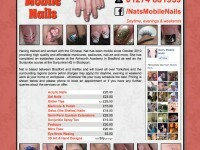 This site was built on a very tight budget for a new business venture for a client in Leeds. 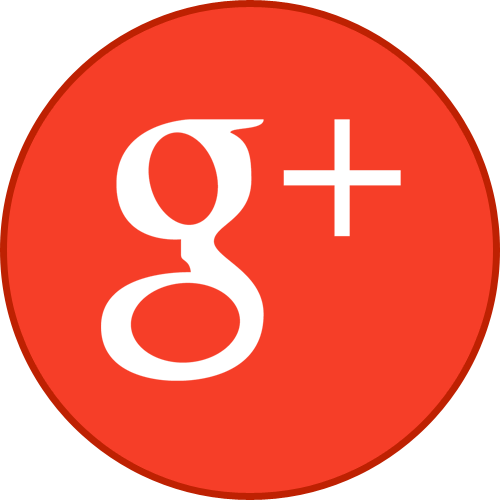 The logo and colour-scheme were provided and the main remit was for lots of white space and fantastic SEO. 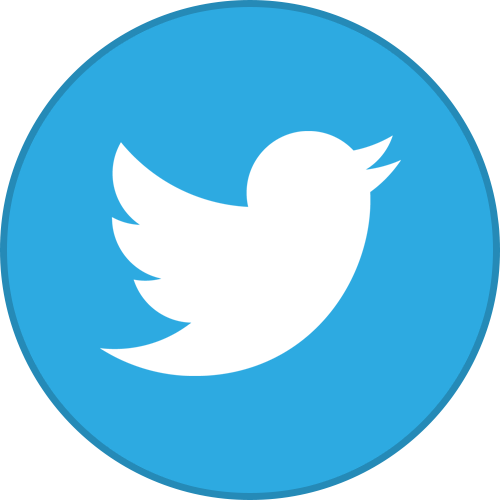 When Ian became a driving instructor he knew that he needed a presence on the internet. 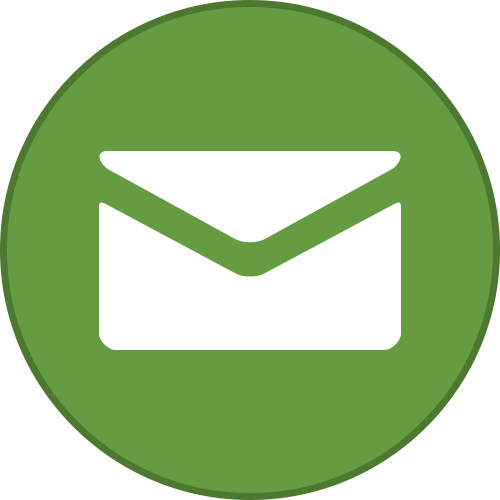 The site is a simple one-page design with a contact form and some useful links related to learning to drive. 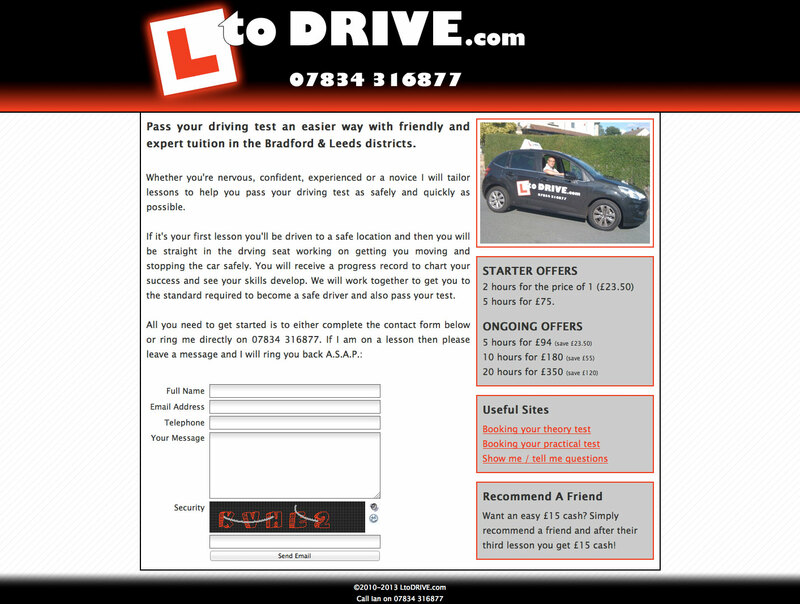 The L to Drive logo was also designed by MaFt for both the website and for use on the car itself. 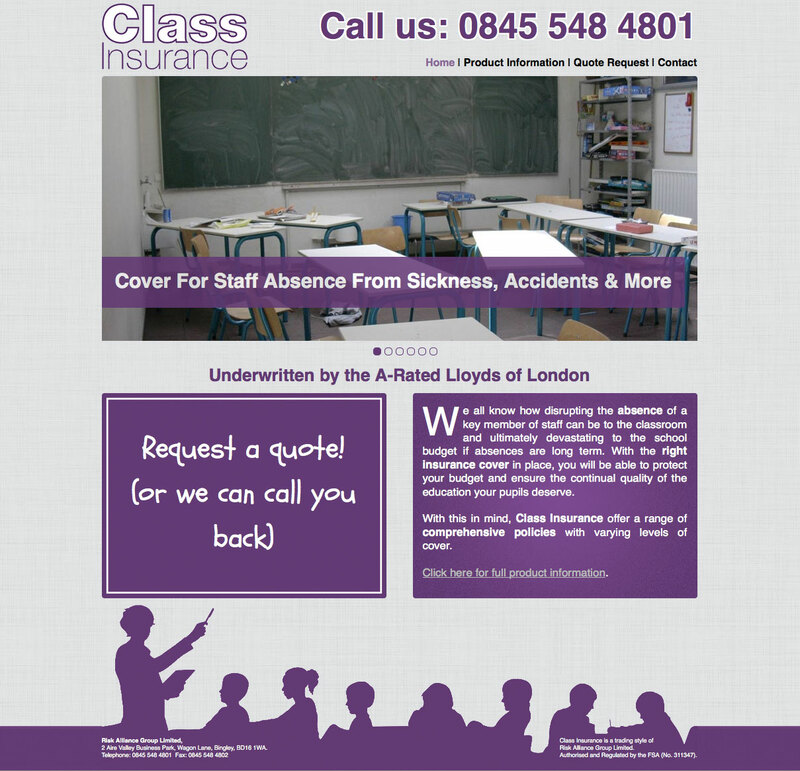 Risk Alliance Group Limited required a website for their new trading style, Class Insurance. 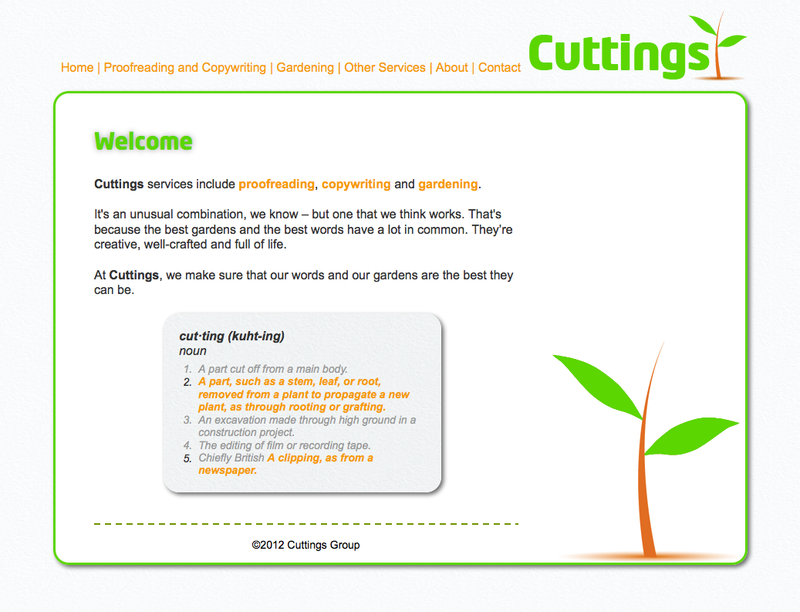 This was to provide details of their product, a quote request, contact and ‘call me back’ form. 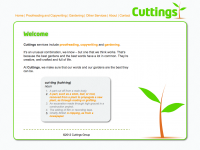 The site was based on a leaflet that had already been designed ready to be sent out to schools across the country. 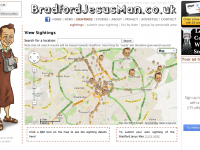 A fun site to track the whereabouts of the ‘famous’ Bradford Jesus Man (also known as Bradford Monk, Holy Joe and Mad Monk). It’s a bit of fun with a lovely caricature drawn by Bli of Blimation.com. 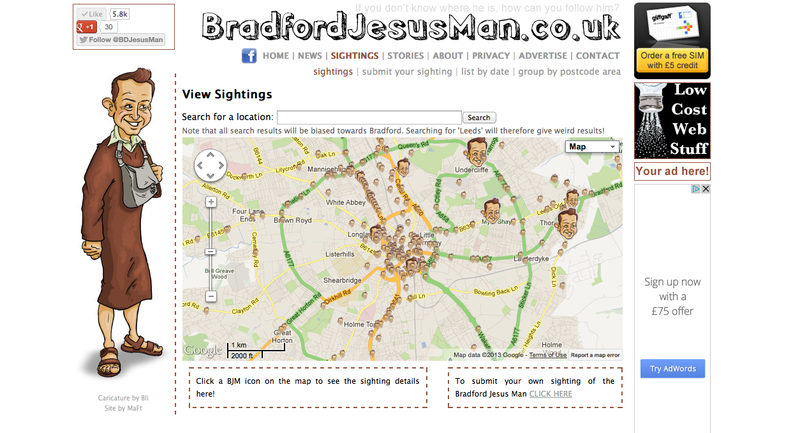 The main part of the site are the maps that are heavily customised for displaying sightings of the Bradford Jesus Man.